Proving to have both “class” and stamina, the horse racing industry’s national online fan education and player development program “Night School” debuts Season 5 tonight at 8:30 p.m. ET. The multi-media presentation debuted in 2011 and its materials have been viewed more than 1.2 million times via weekly classes live and archived, downloadable study materials, videos and radio podcasts. More than 250 different guest instructors have taken part in the series to date, lending their expertise to each unique weekly topic. Access to the lessons and materials always is free to anyone and available at 40-plus websites throughout the industry, originating via Horseplayernow.com. 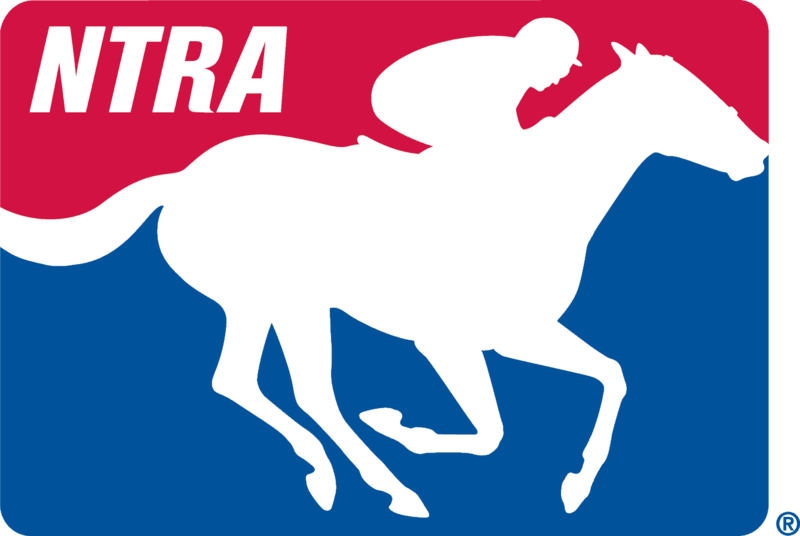 At this time, title sponsors for the 2015 season include the American Quarter Horse Association, an original title sponsor in all five seasons; Keeneland Select, a second-year title sponsor and part of the Keeneland banner that has been with the program since its outset; Mountaineer Park, a four-year Night School sponsor; Woodbine Entertainment, a second-year title sponsor and lead sponsor of the Night School archives; as well as BRISNET and Twin Spires, each in their third season of Night School. Other supporters include the National Thoroughbred Racing Association, a Founding Sponsor of the program and communications partner; West Point Thoroughbreds, a weekly sponsor of every session in Night School history; Trakus, back for a third season in the program; and first-year sponsor Monmouth Park, which will join the lineup during its live racing season. Also welcomed back is Remington Park, whose Friday Night School Live chats return to the weekly menu to help teach the game in real-time. Night School’s traditional 40-week season remains intact each Tuesday through Dec. 1 with a unique, 90-minute lesson offered at each gathering. The season format allows fans who follow racing at various times of year to jump into the learning process, and those who study the game year-round to advance their level of play, confidence and interest. With 40 classes offered each season, the 2015 menu will conclude with the program’s milestone 200th lesson. The 40-week menu is divided into three semesters, a 14-week Spring Semester that features 11 SiriusXM satellite radio simulcasts and 3 live handicapping chats during the Triple Crown; a 12-week Summer Semester that focuses on live racing and live chat in real-time as races are offered; and a 14-week Fall Semester that will blend the elements of radio, video and live chat formats. Radio format lessons are streamed free right into the live chat module during the shows and available for podcast archives. Those radio lessons also are simulcast on Sirius 220, XM 206 and Online SportsZone 964 (satellite radio simulcasts subject to channel availability based on live sports programming). Free archives of 2015 season lessons are available immediately after each lesson, as well as past archives of Seasons 1-4 that are catalogued easily at Horseplayernow.com’s Night School page. Archive viewers/listeners are treated to the same multi-media functionality as presented in each of those past weeks, including links to various learning materials. Students who voluntarily register information in any live or archive lesson are eligible for prizes and extras at the end of each semester and year-end if they register for at least half of the sessions presented. 5-May Radio: When to Bet More…Bet Less?